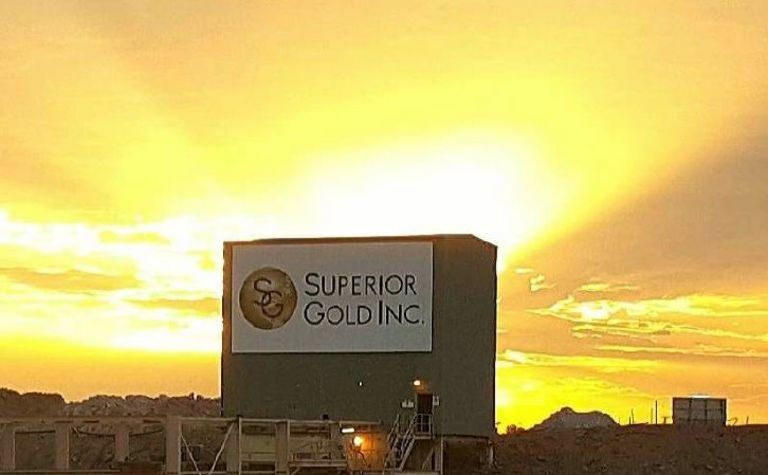 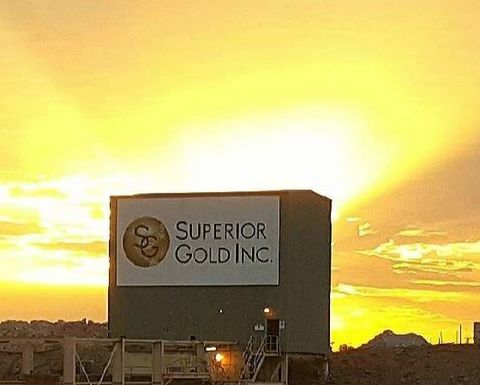 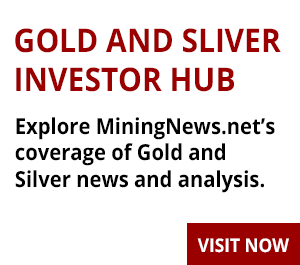 THE latest twist in the increasingly bitter and complex takeover battle by Vango Mining for Dampier Gold is the entry of Canadian gold miner Superior Gold, which has started legal action against Vango. 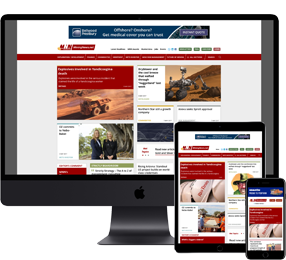 Relationships around Plutonic are anything but platonic. 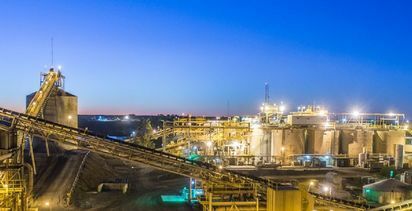 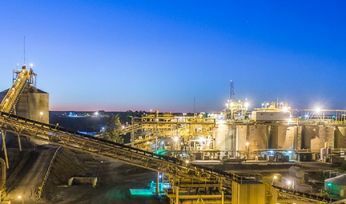 At the heart of the contest is the control over promising areas around the Plutonic gold mine in Western Australia's north, and the destination for any gold mined.